You underestimate the power of Dark Side fashion. 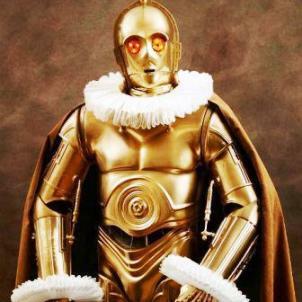 Imagine for a moment that Darth Vader was around during the same time as say, the ostentatious Louis XIV (the “Sun King” who had a fancy court at Versailles palace in France). 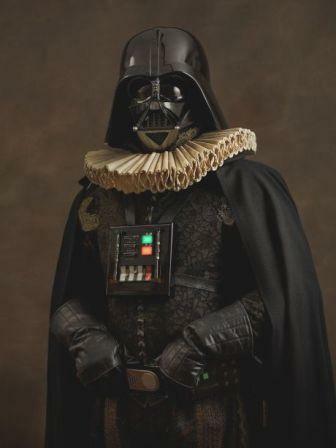 If Vader was a high-society gentleman, or at least masking (ha!) as one, what could he have looked like?